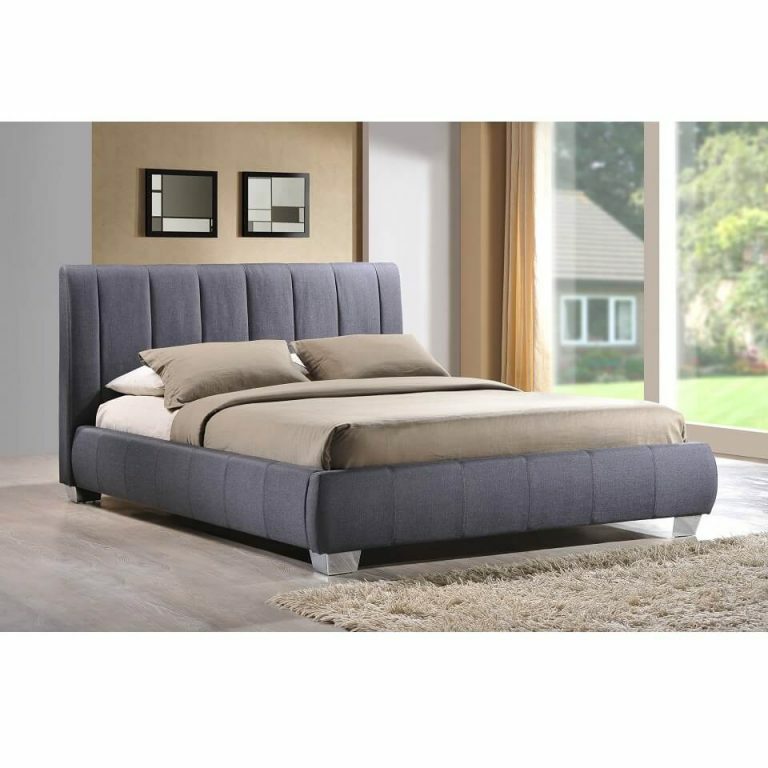 The Paddington bedframe in grey is beautifully designed and bound to enhance your bedroom. 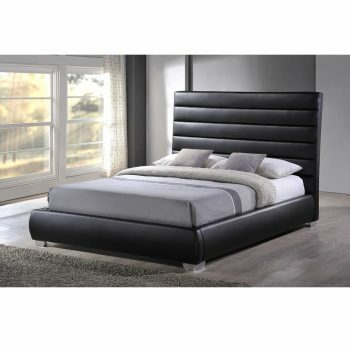 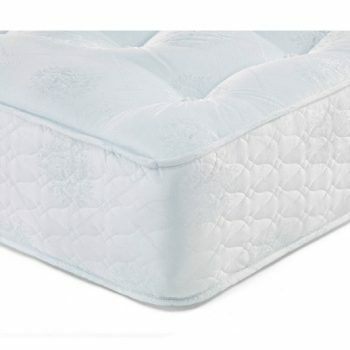 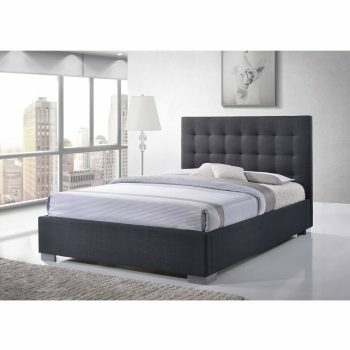 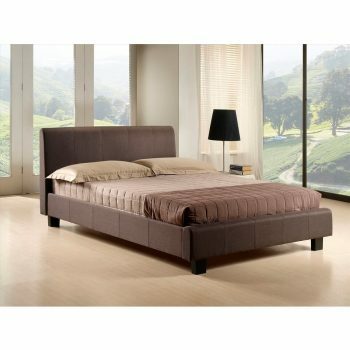 Excellent for all modern designed properties & featuring a deep padded headboard with stitching detail and chrome feet. 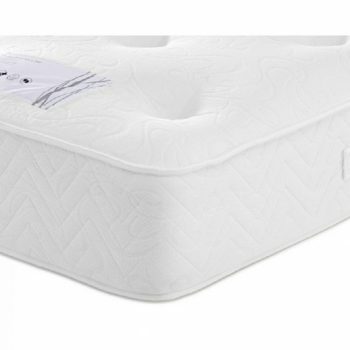 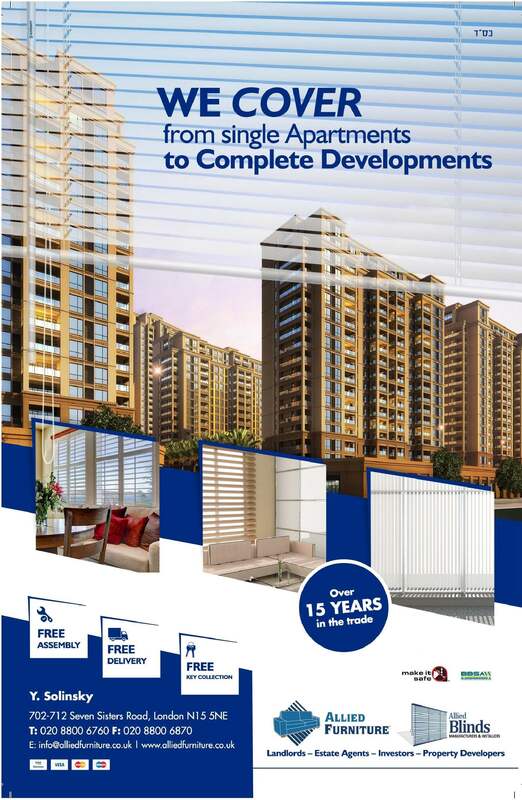 The base is Spung slatted with solid internal support for longevity.